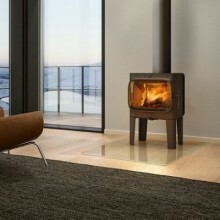 Timeless products are a link between past and present and they have their natural place in modern interior design. 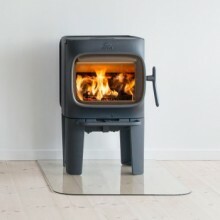 They are based on Norwegian cast iron craftsmanship and functional, modern design that is both innovative and can withstand short-term trends at the same time. 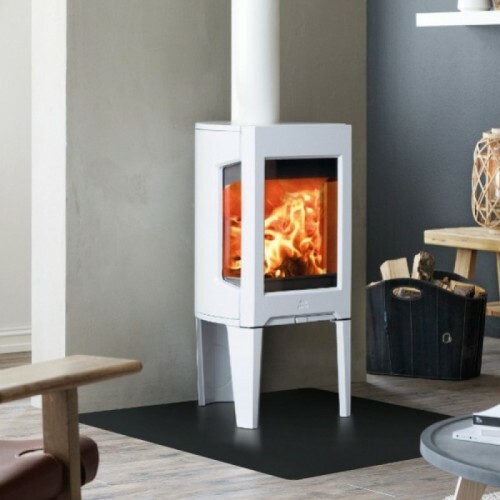 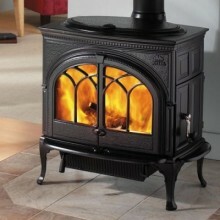 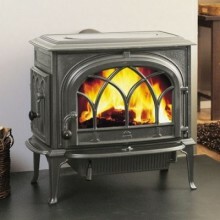 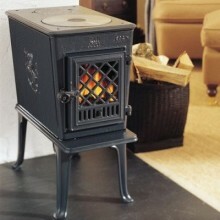 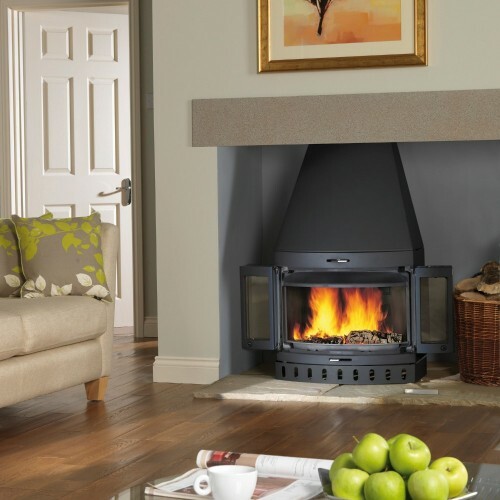 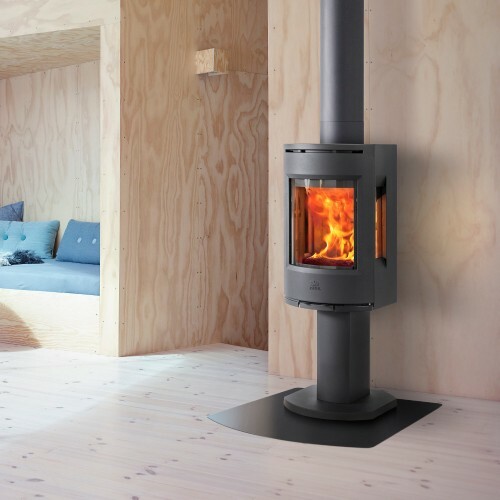 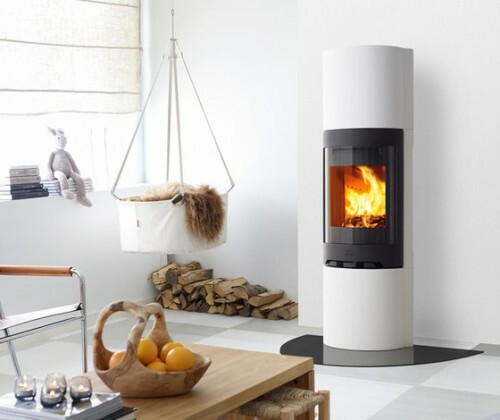 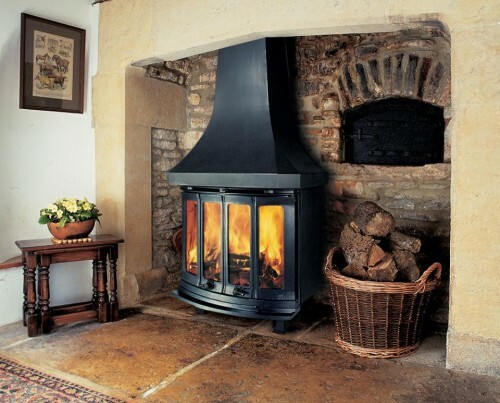 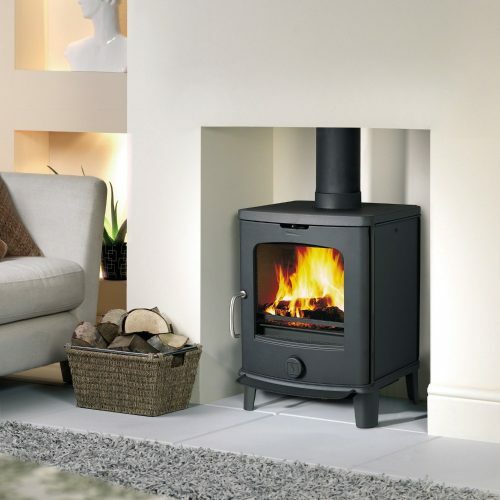 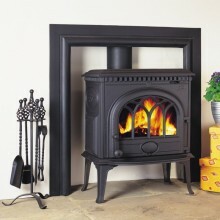 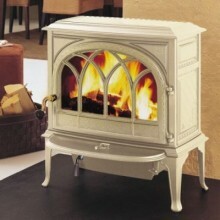 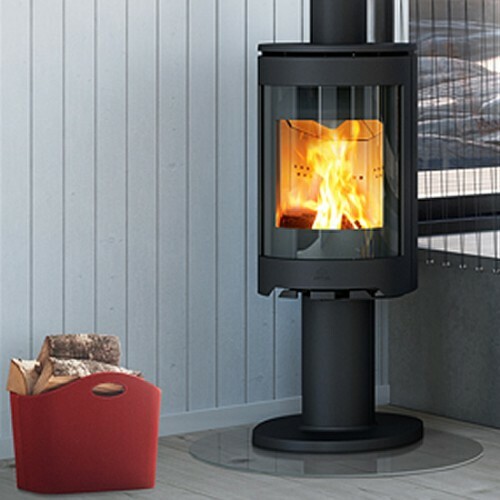 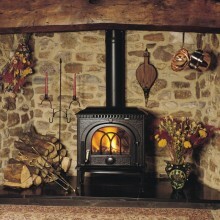 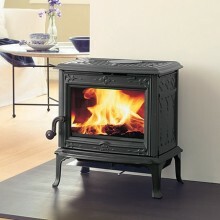 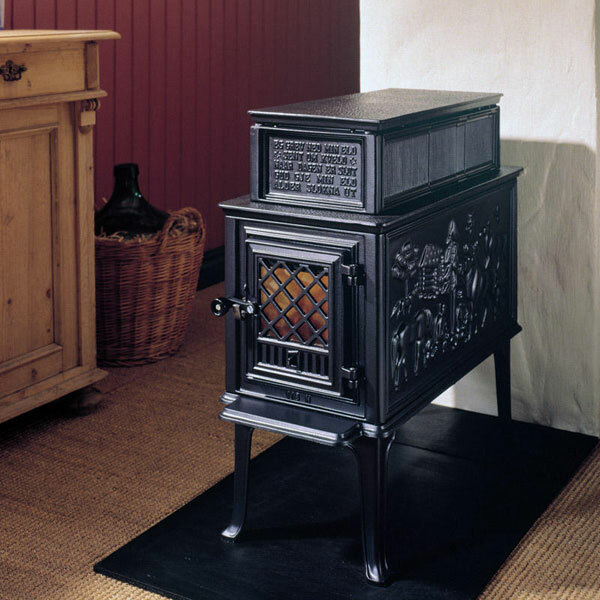 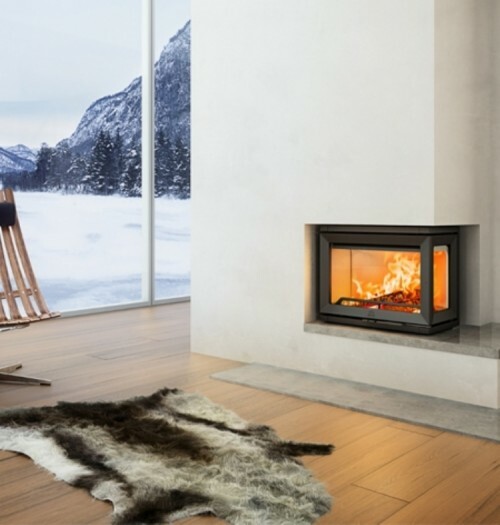 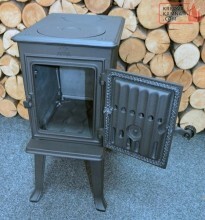 Click on the categories in the list below and choose from the options to find your Jotul stove.